Relieve stress without harming a soul in this violent thriller! Whack and insult your ex as hard as you can. 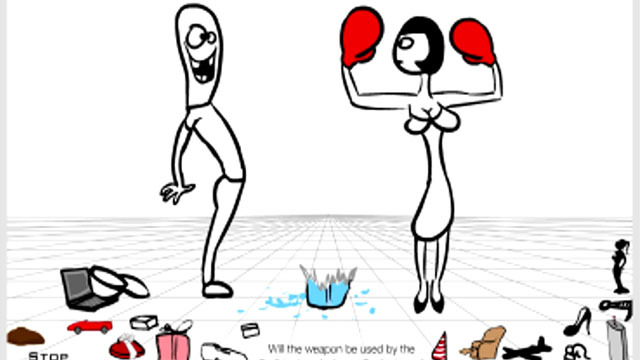 Use the various items as weapon to kill your ex in a myriad of different ways, which are gruesome but hilarious!